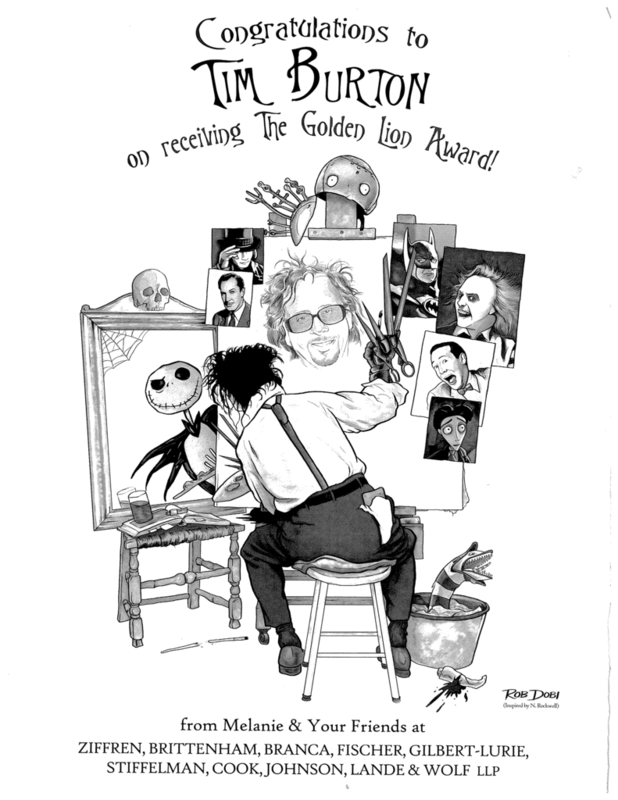 Tim burton. . HD Wallpaper and background images in the Tim burton club tagged: tim burton. This Tim burton photo contains anime, bande dessinée, manga, and dessin animé. There might also be journal, papier, magazine, tabloïd, chiffon, and livre.